Home / Android Tips / Samsung Galaxy S9 / Come To MWC 2018, The Samsung Galaxy S9 Is Set Be Unveiled On The 25th Of February 2018. Come To MWC 2018, The Samsung Galaxy S9 Is Set Be Unveiled On The 25th Of February 2018. Samsung has already started sending out invitations for its latest smart phone unveiling, which will happen at the Mobile World Congress 2018, on the 25th day of February 2018. 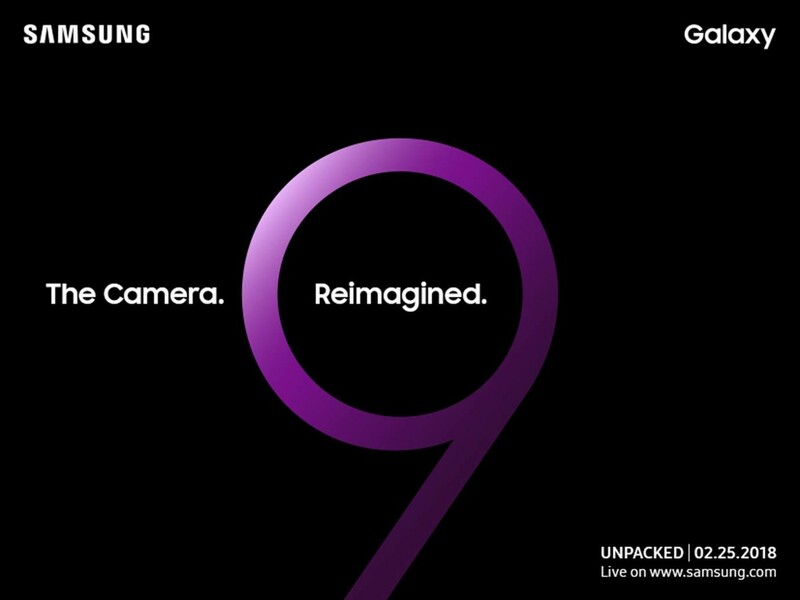 According to leaks, the Galaxy S9 will be coming with an out of this world camera, which Samsung tagged "The Camera Reimagined". 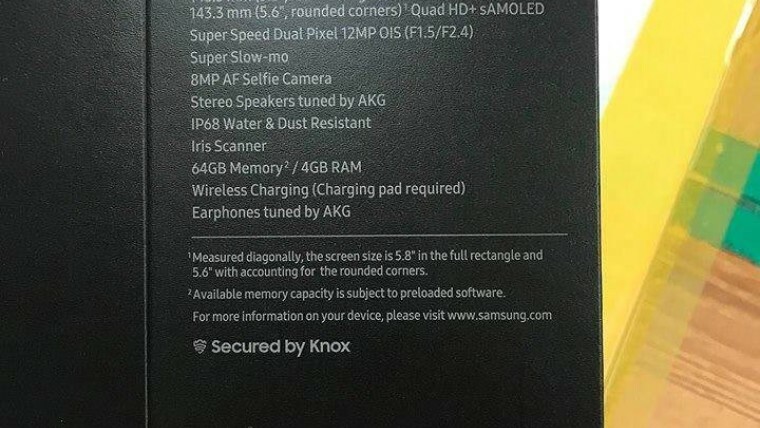 And here is a photo of the Galaxy S9 retail box, and some of the device specifications written on it. 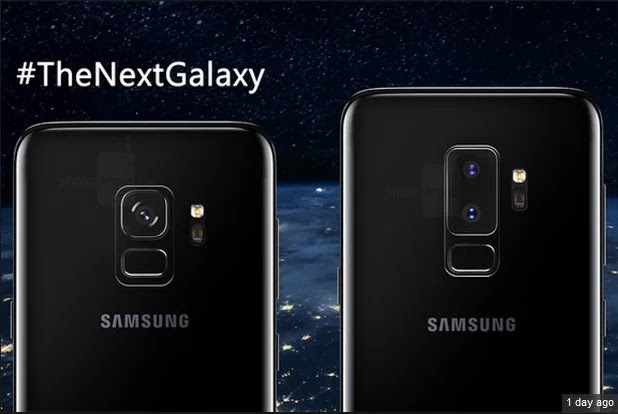 So that confirms our Next Galaxy device from Samsung. But in the meantime, let us know what features that you've heard and loved about the soon to launch Samsung Galaxy S9 and S9 Plus Smart Phones, and what other other features that you think should come with it. And when doing that, don't forget to share this article, and Subscribe to our newsletter too.